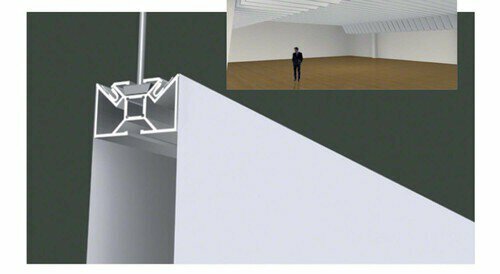 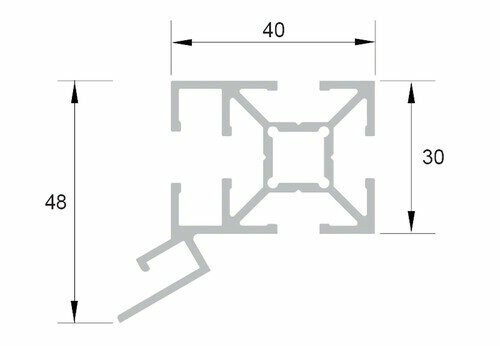 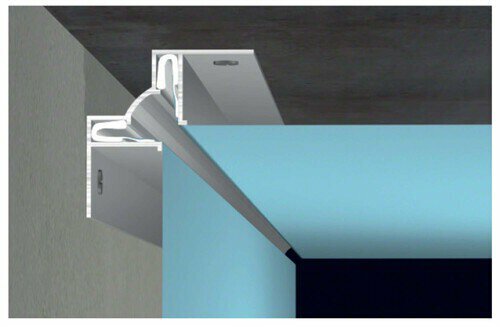 The Barrisol fixation systems allow the realization of traditional stretch ceilings or all other forms (slopes, vaults, curves, waves, 3D, organics, etc). 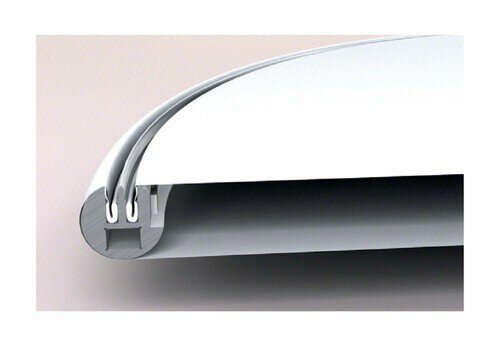 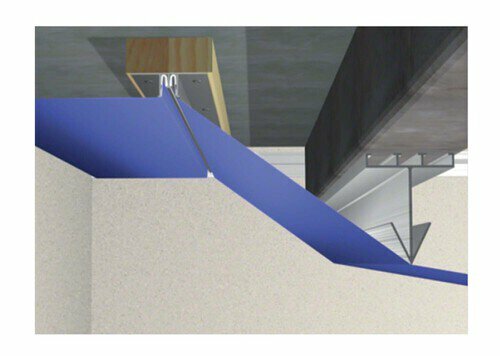 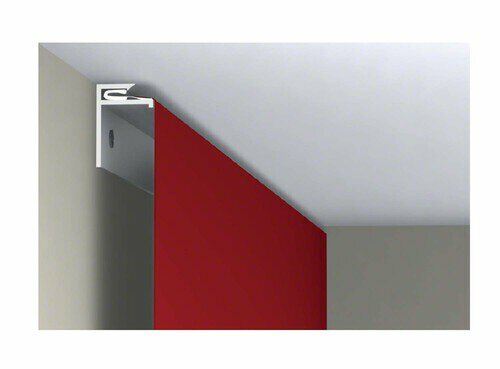 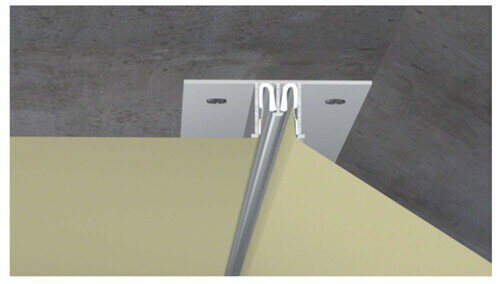 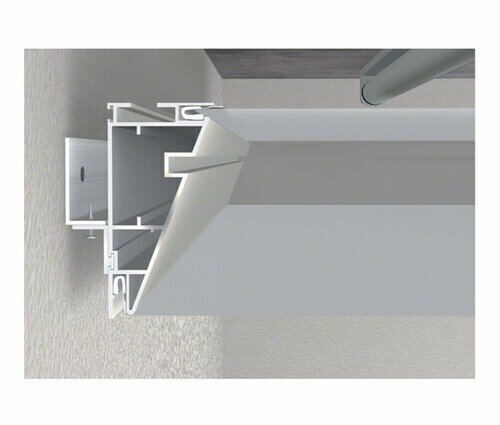 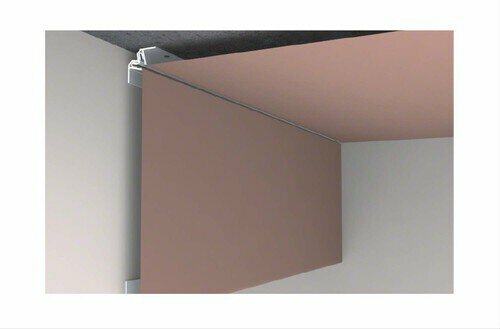 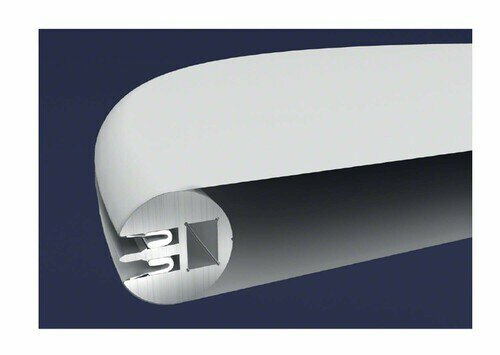 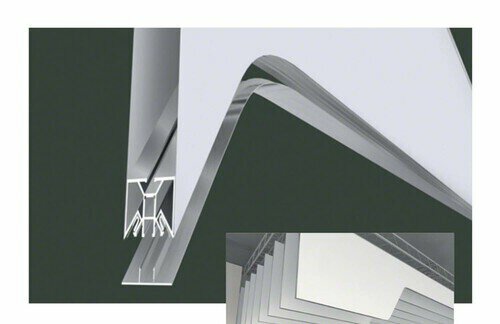 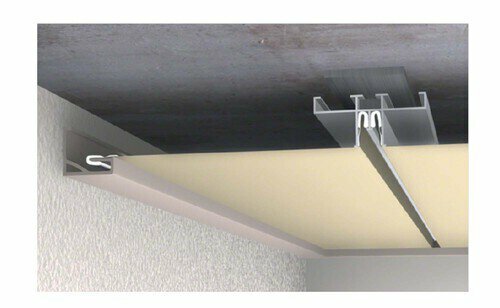 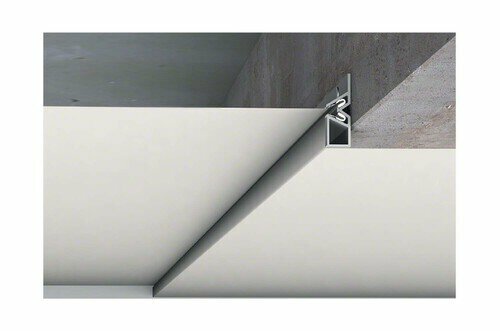 Stretched ceiling fixation system Barrisol® Tradition® is 100% recyclable PVC. 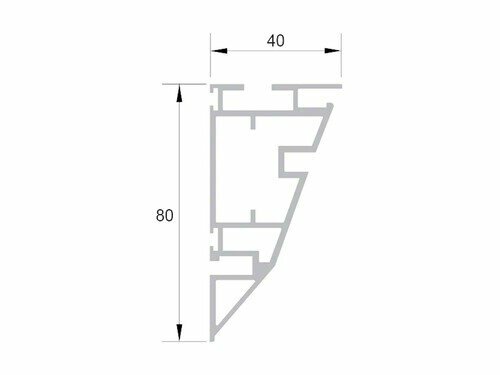 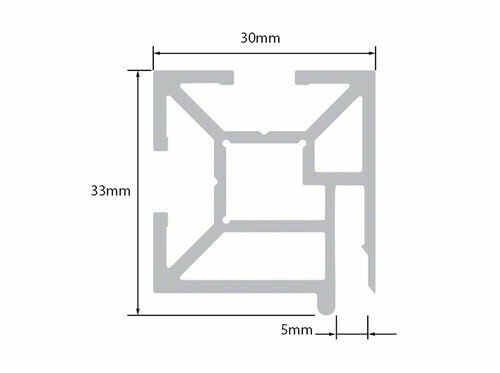 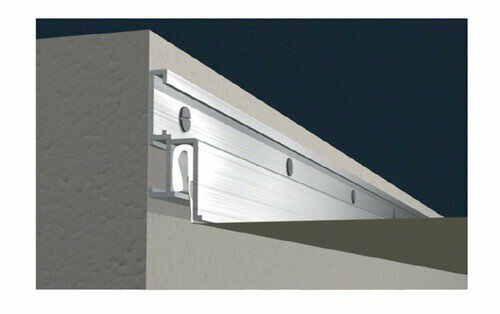 It is fixed to the edge of the wall and remains visible after installation of the stretch ceiling constituting a cornice. 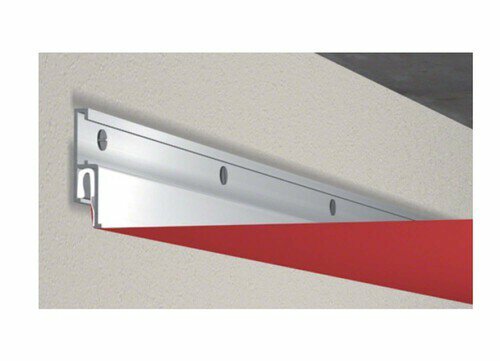 It is available in different colors to match your ceiling. 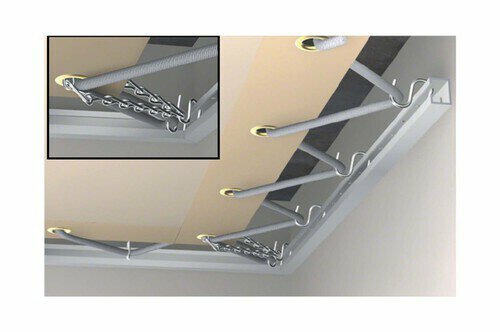 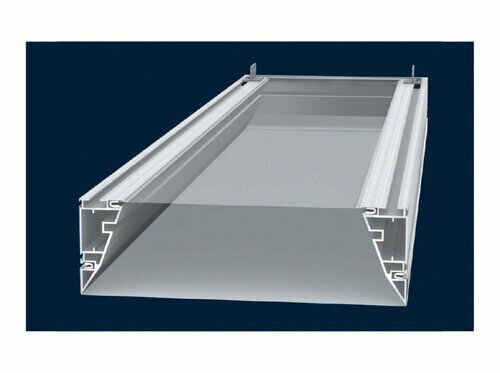 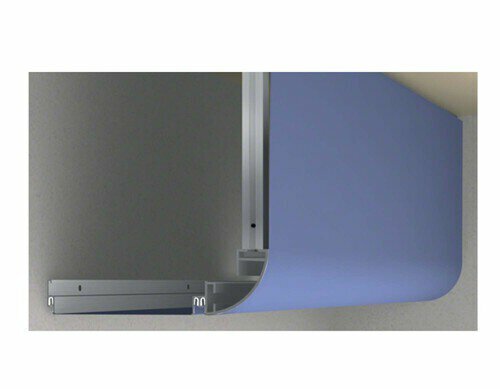 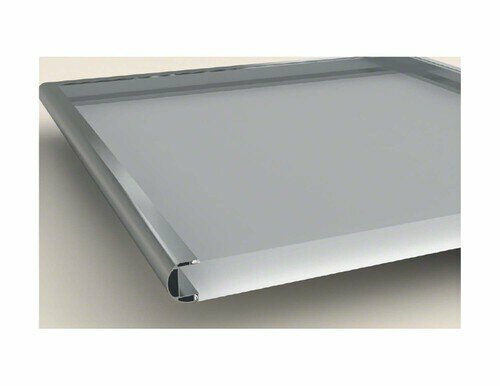 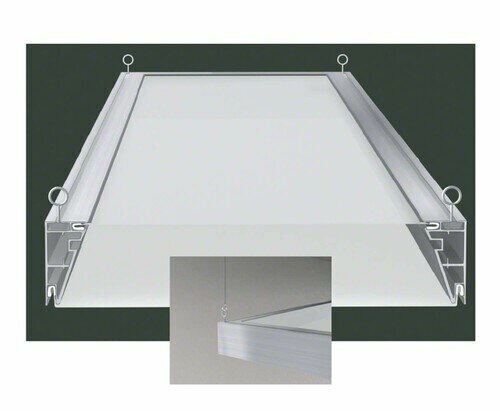 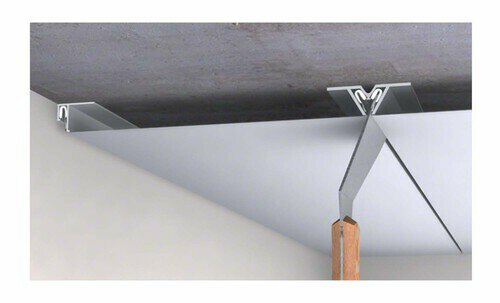 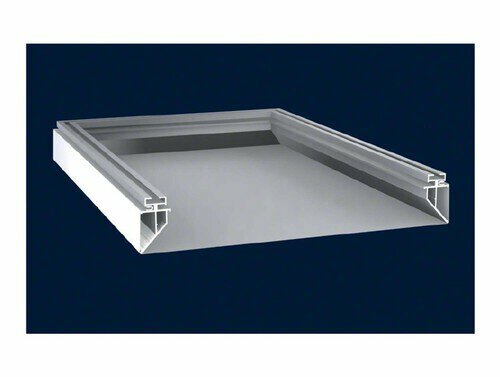 Stretched ceiling fixation system Barrisol® Star® is 100% recyclable aluminum. 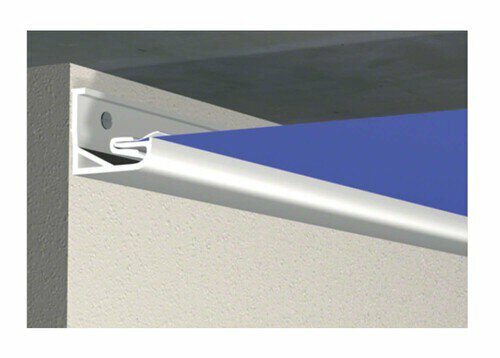 It can be fixed on the edge of the walls or directly to the ceiling. 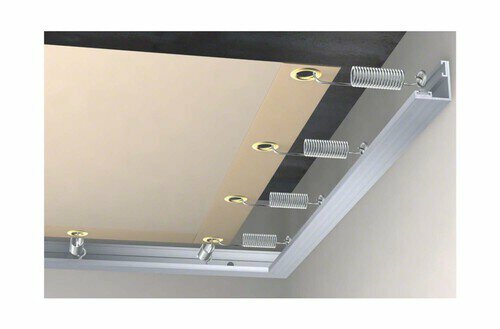 It is invisible after installation of Barrisol stretched ceiling. 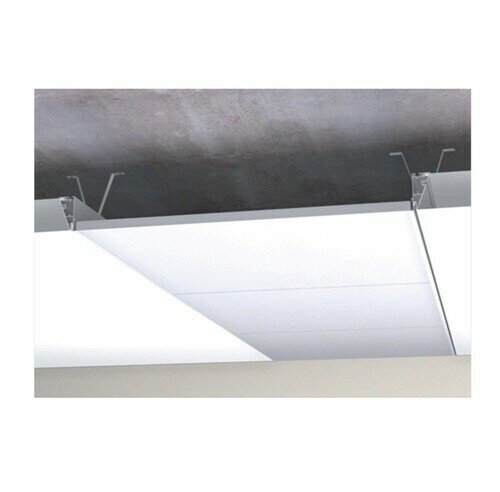 Only a shadow gap of a few millimeters is apparent between the wall and ceiling. 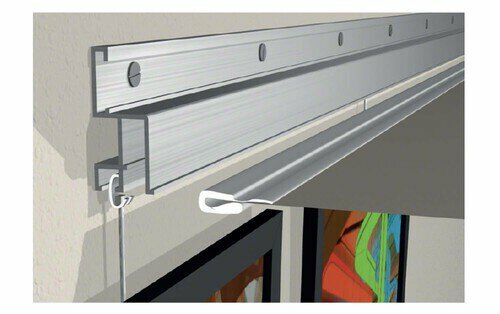 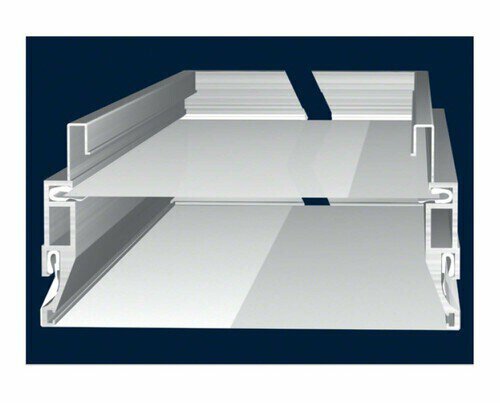 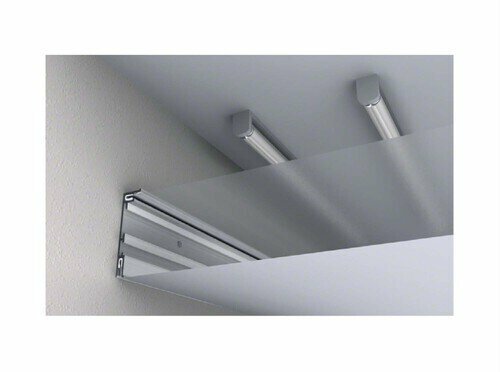 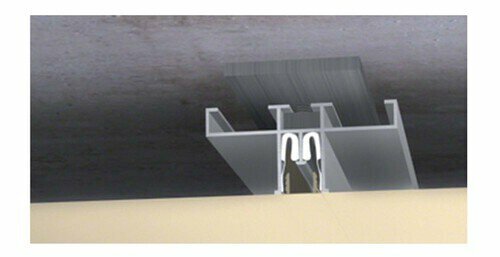 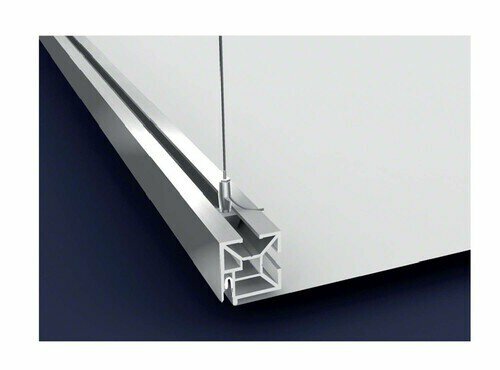 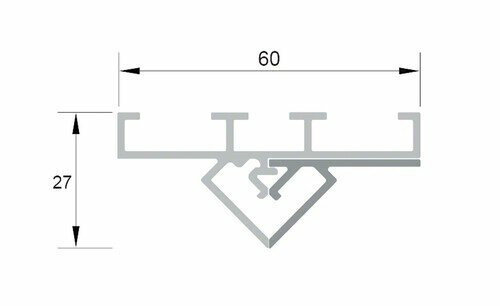 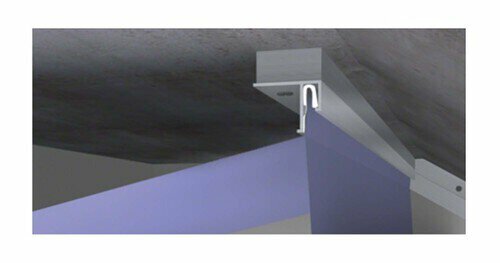 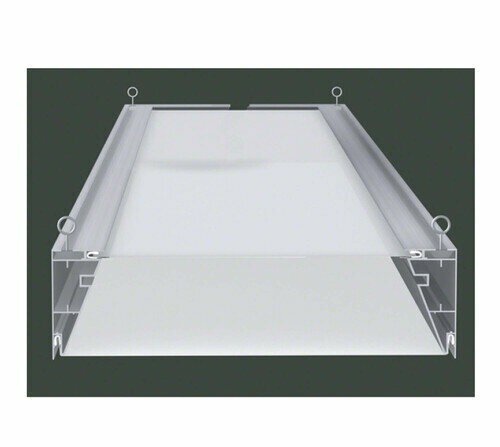 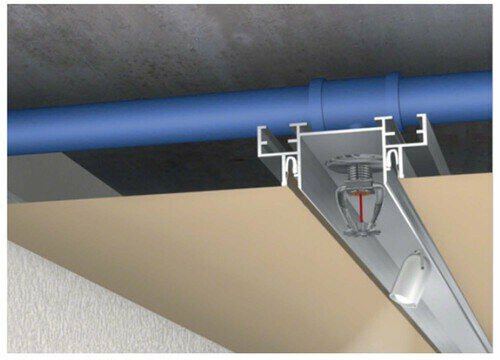 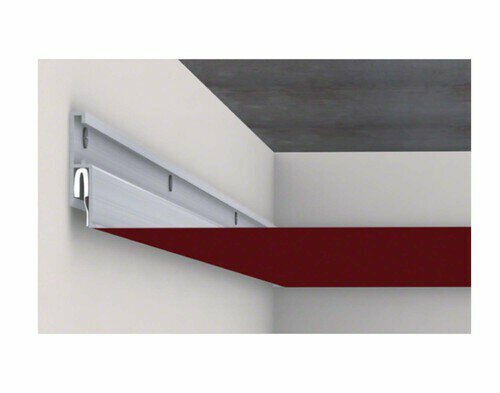 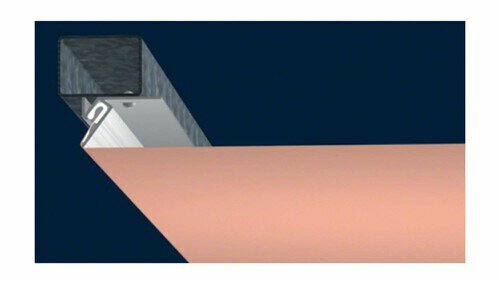 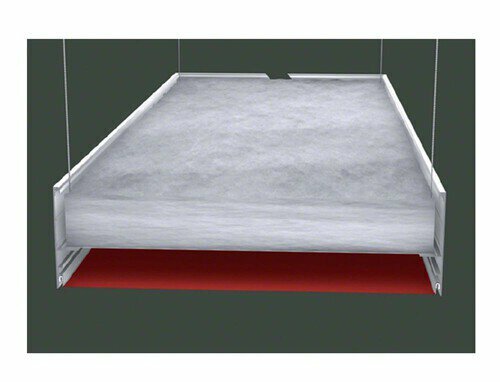 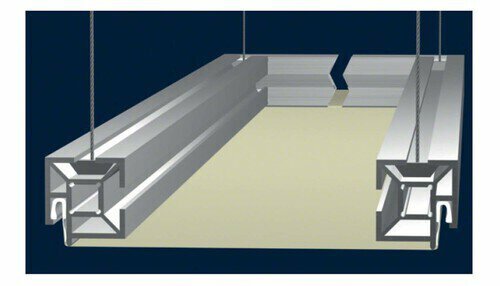 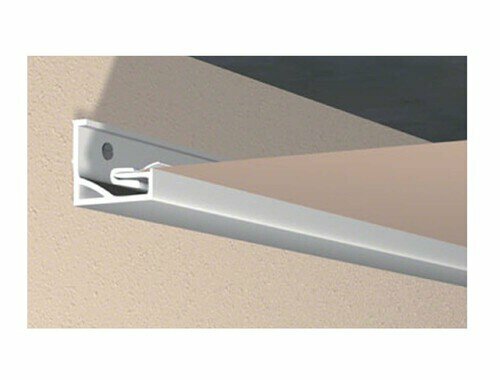 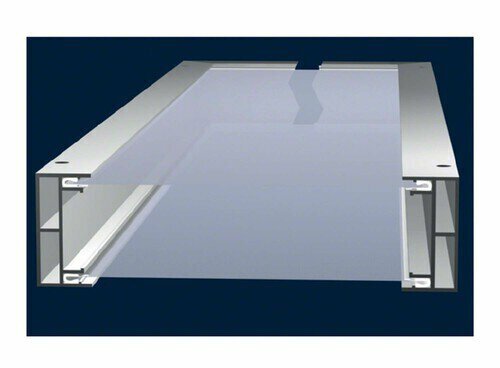 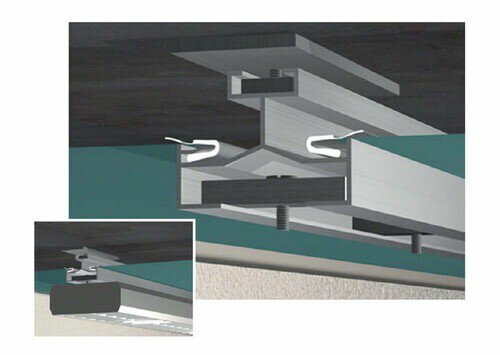 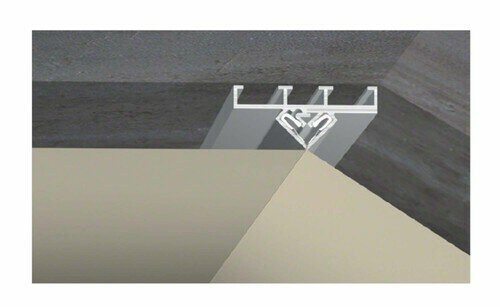 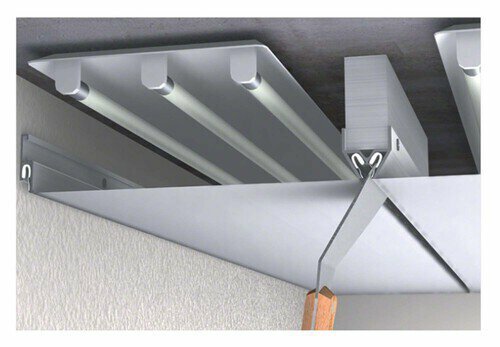 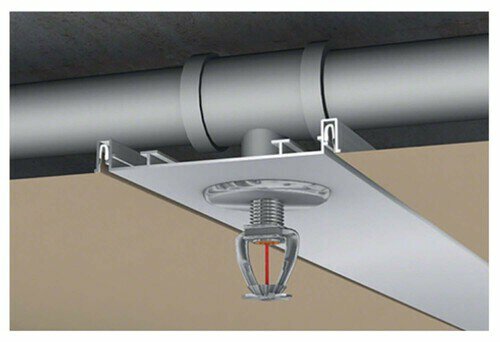 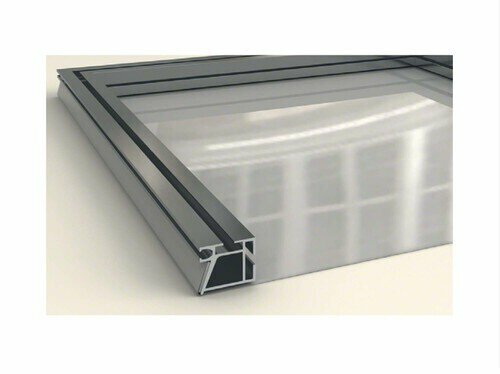 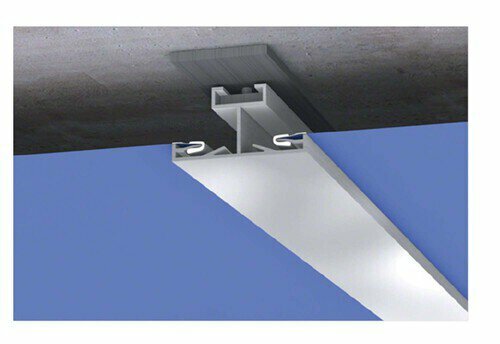 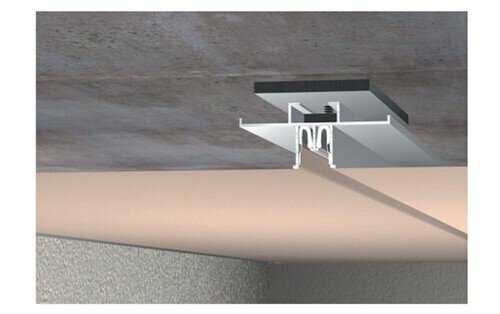 Stretched ceiling fixation system Barrisol® Ministar® is similar to rail system Barrisol® Star®. 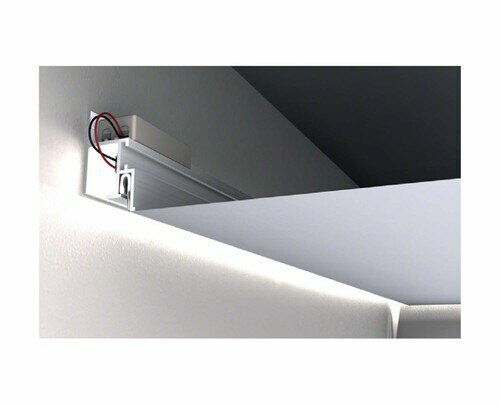 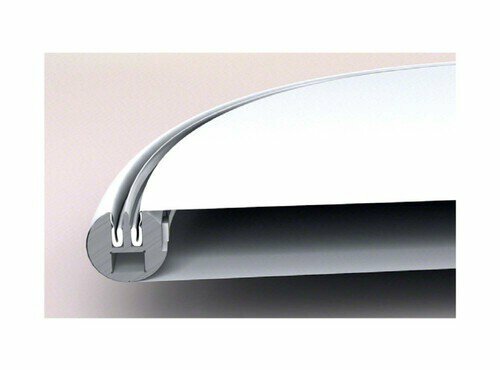 It is 100% recyclable aluminum, and may also be fixed on the edge of the walls or directly to the ceiling. 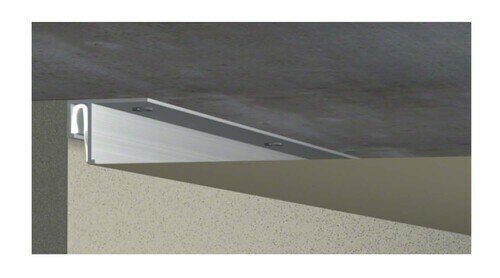 It is invisible after installation of Barrisol stretched ceiling. 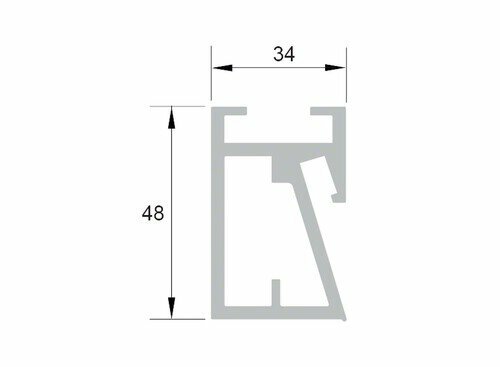 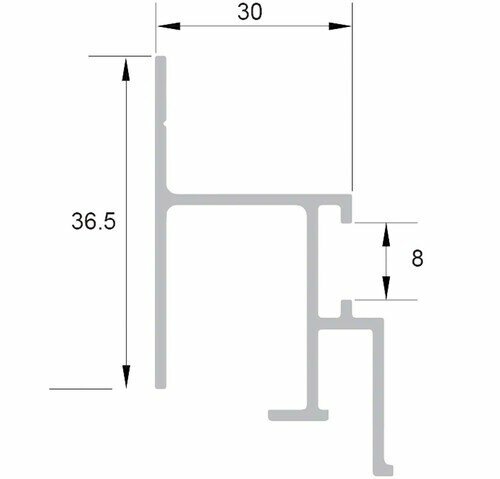 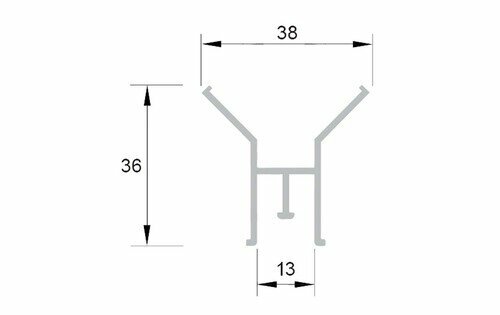 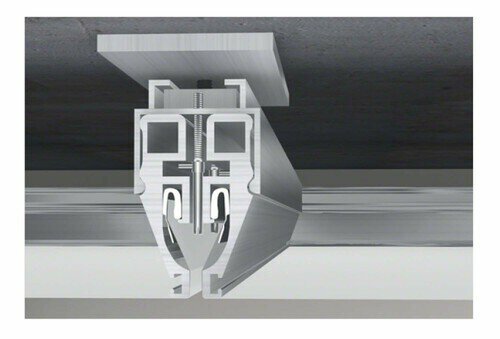 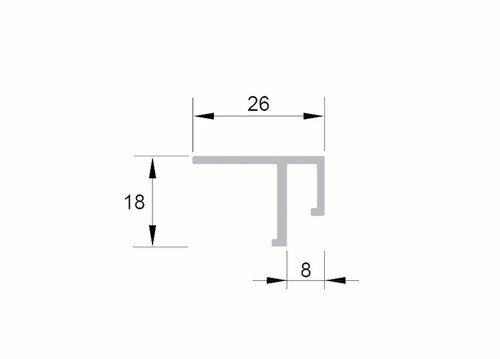 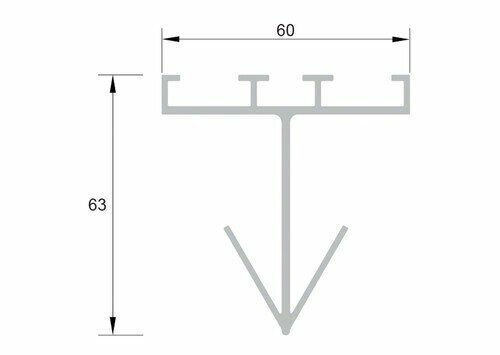 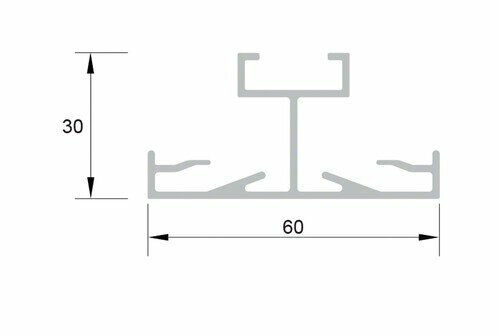 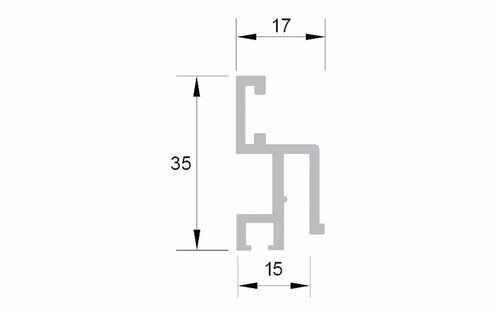 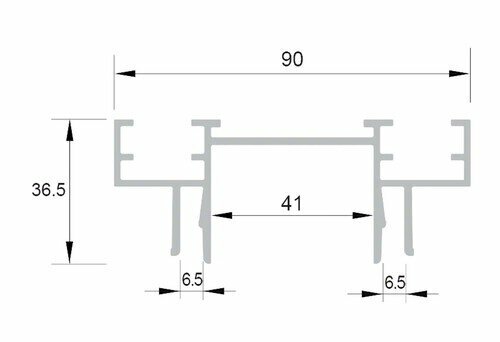 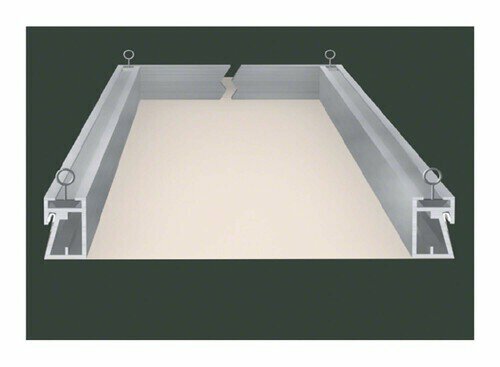 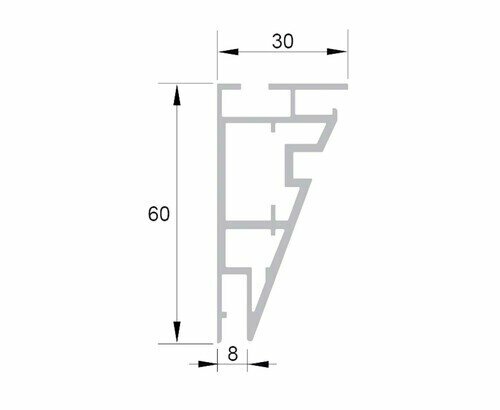 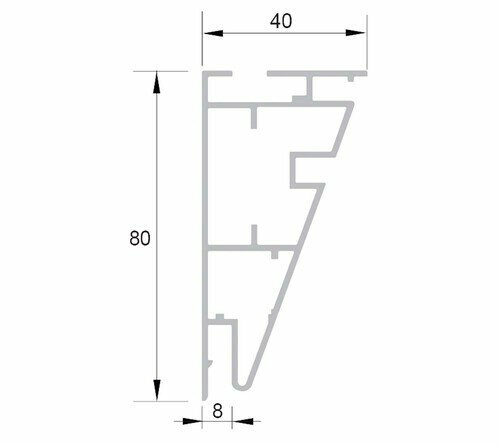 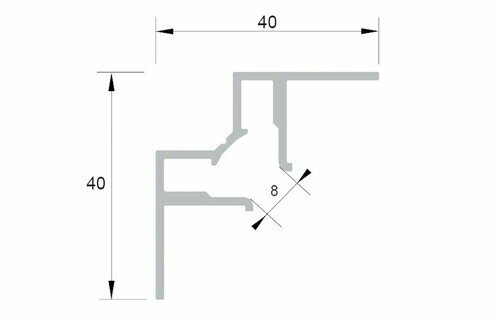 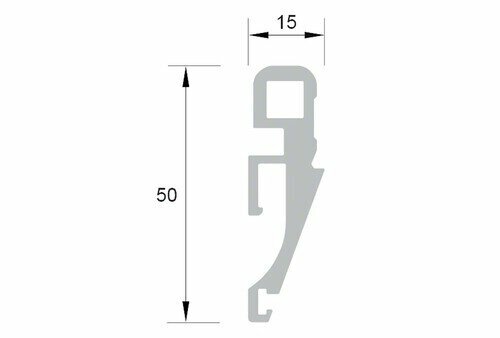 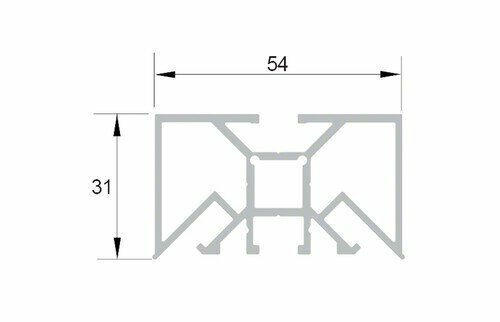 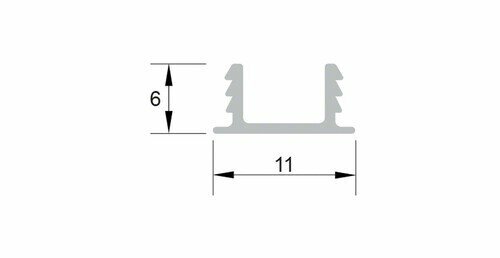 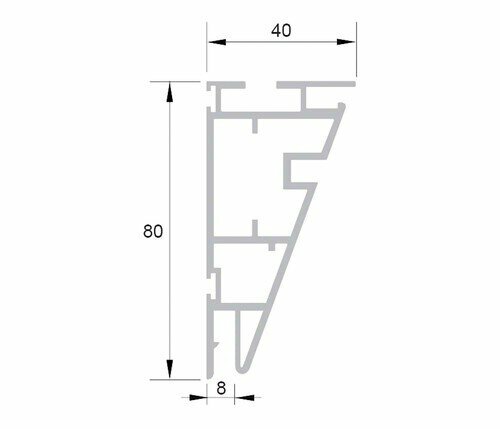 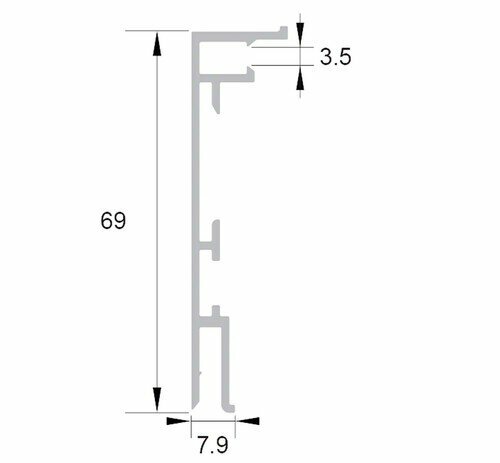 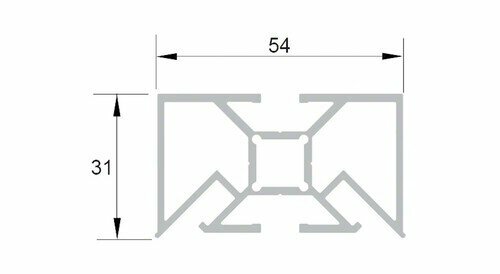 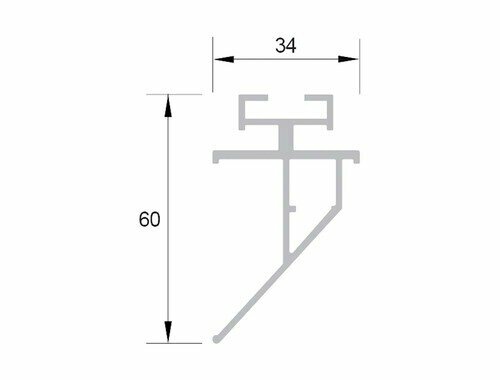 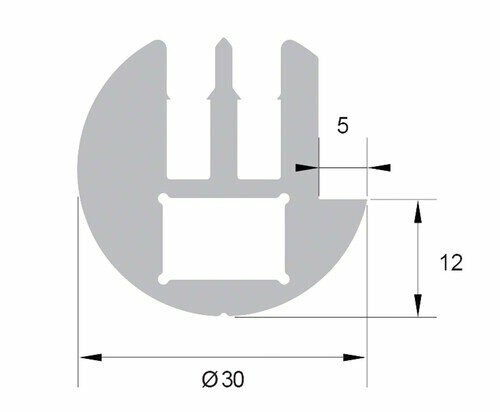 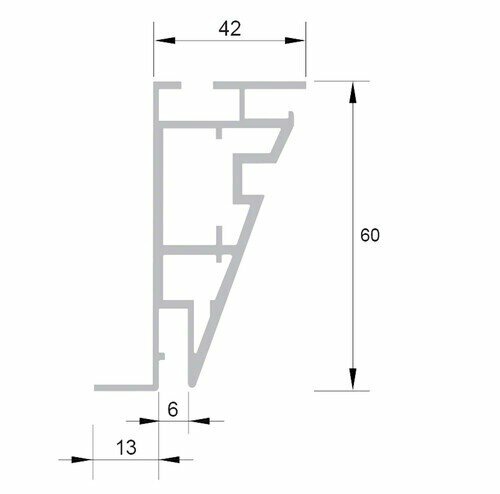 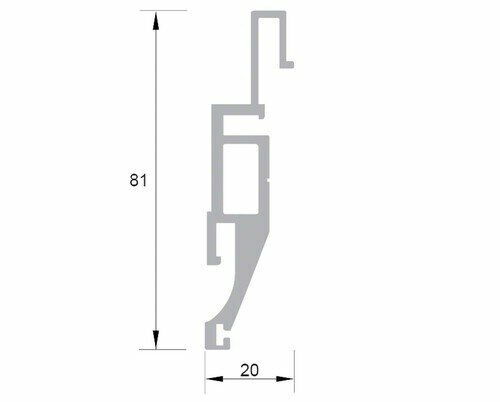 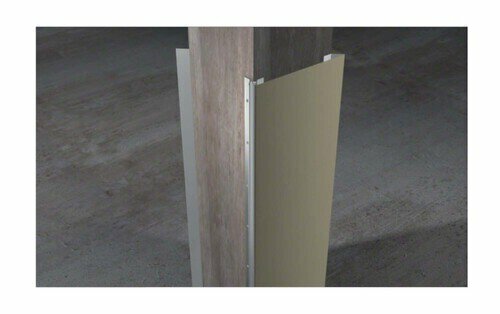 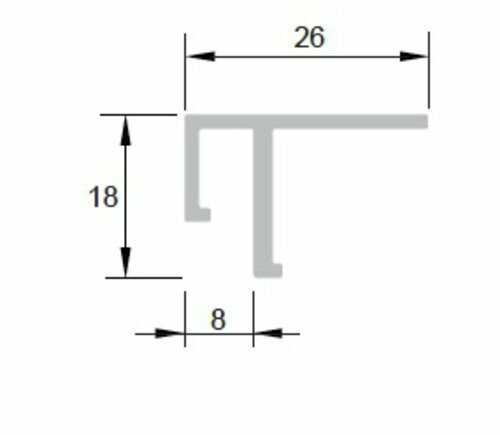 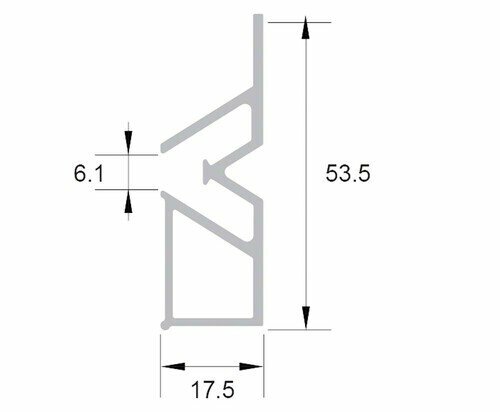 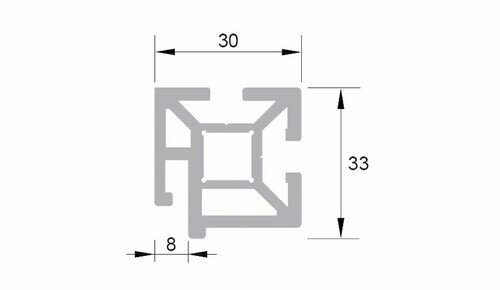 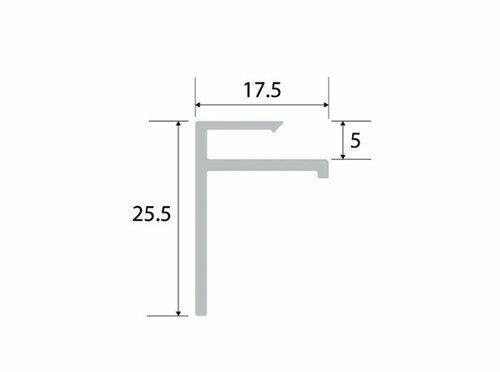 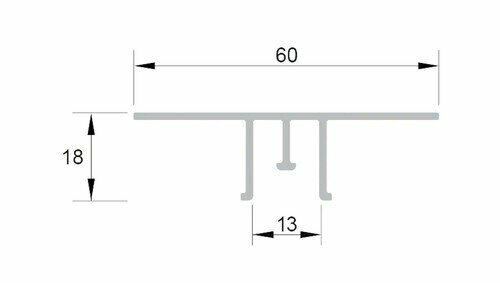 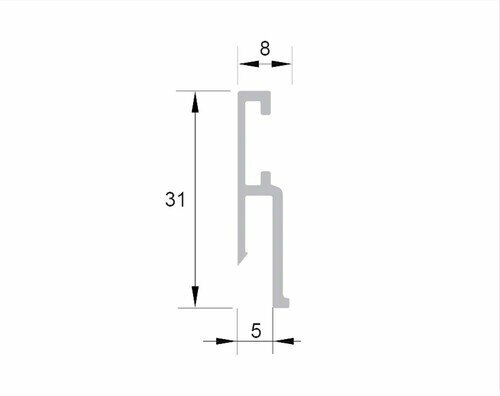 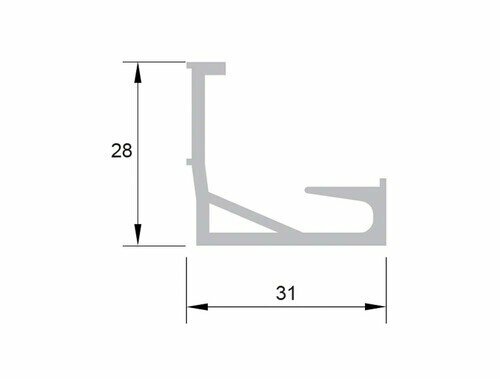 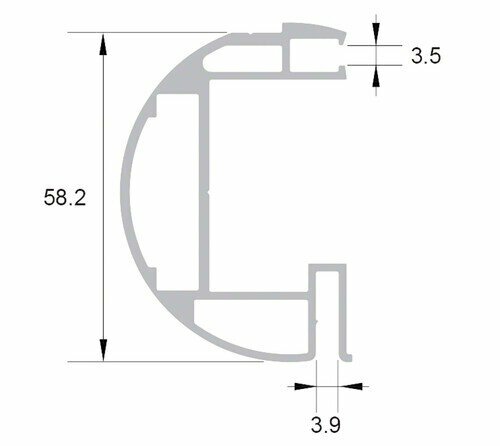 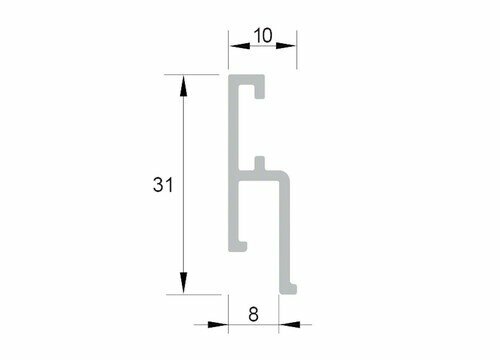 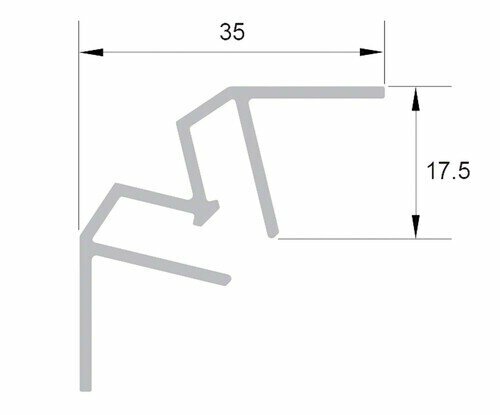 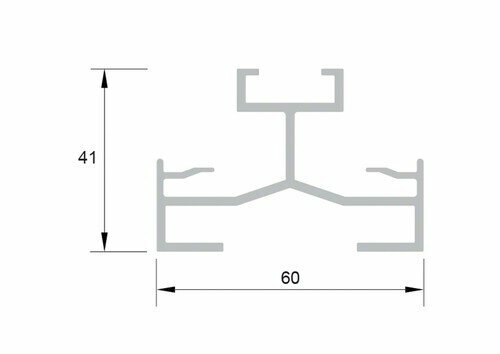 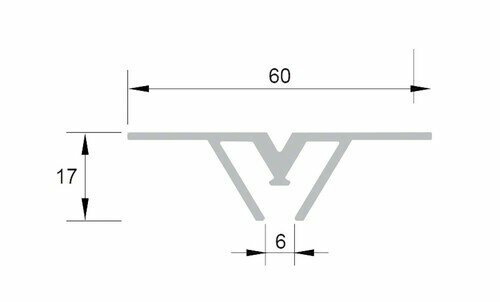 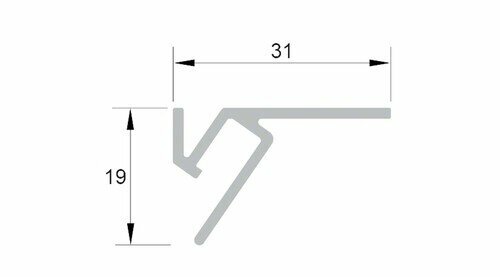 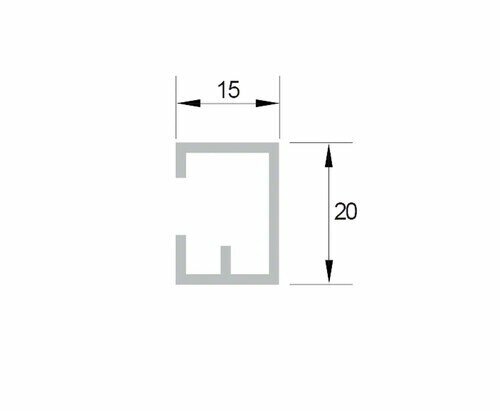 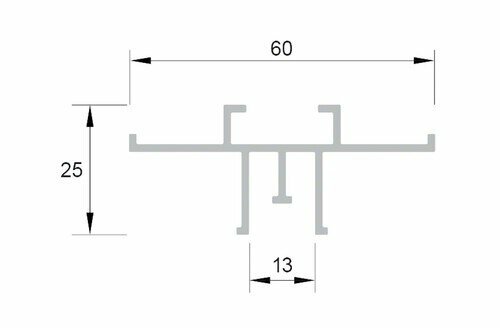 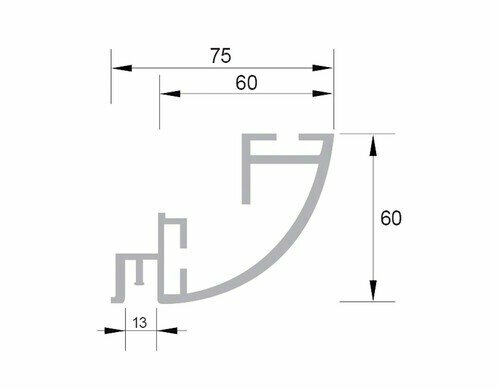 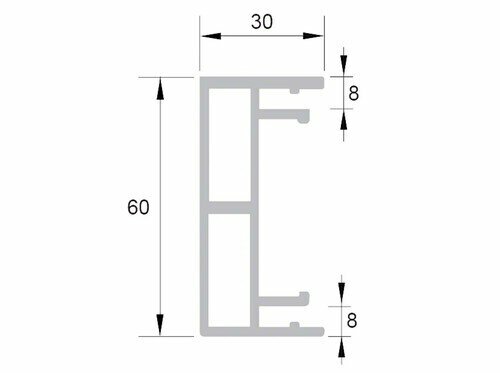 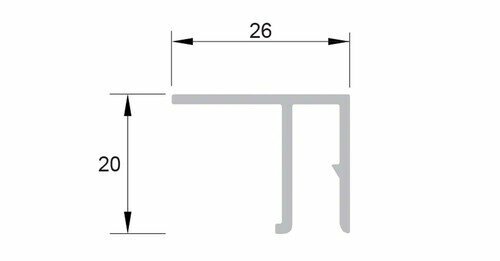 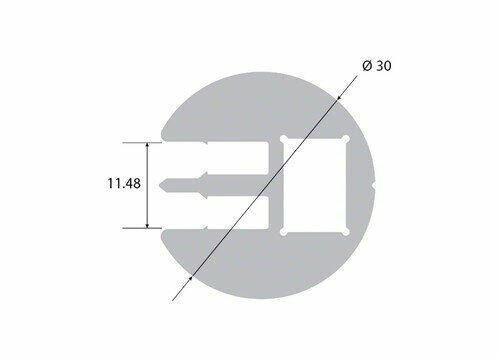 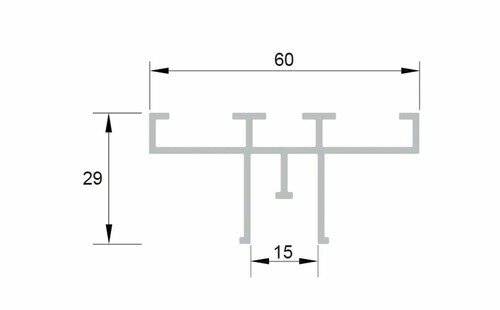 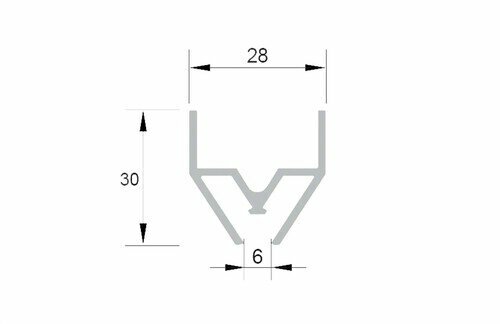 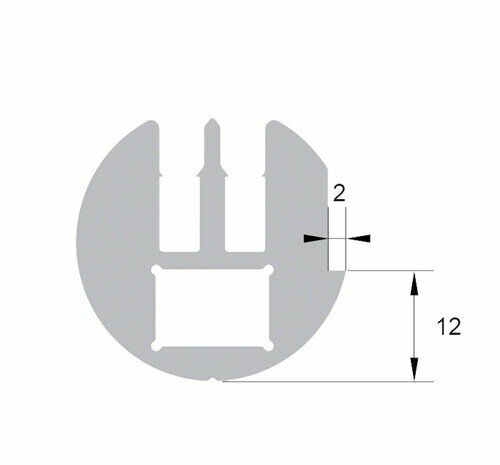 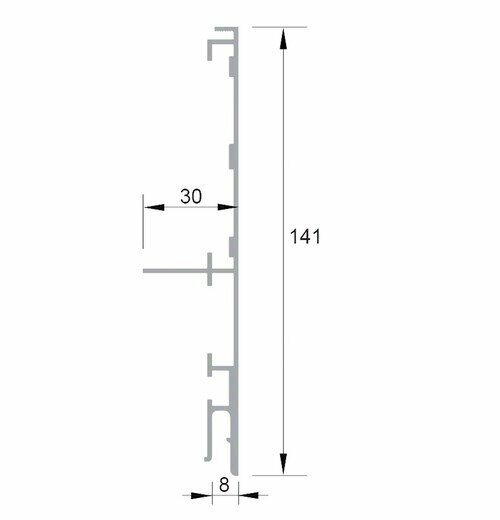 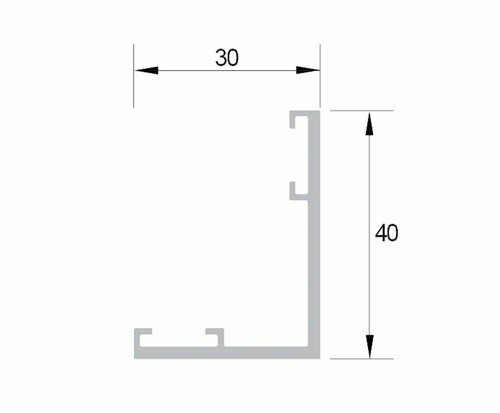 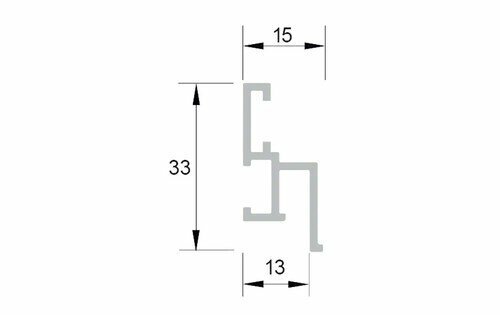 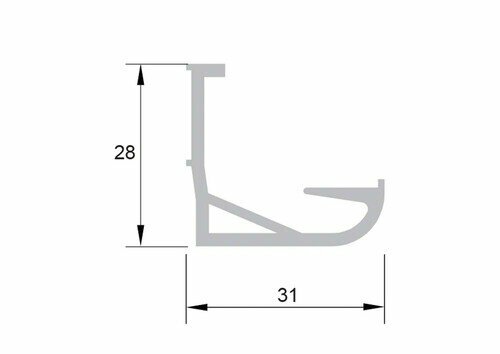 The apparent hollow joint is further reduced than the rail system Barrisol® Star®. 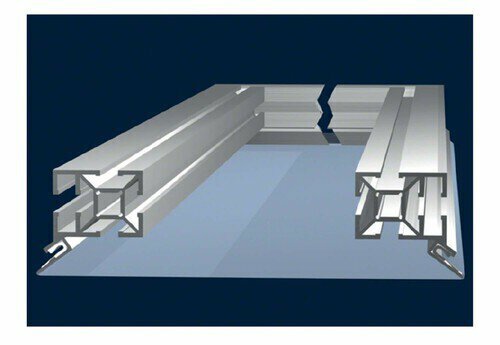 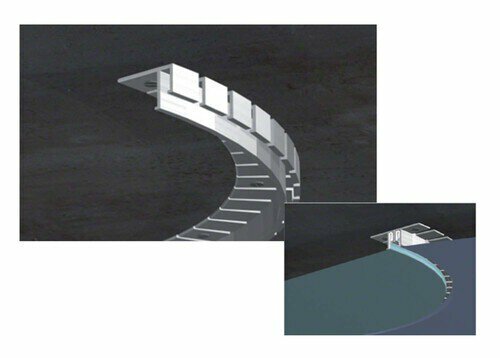 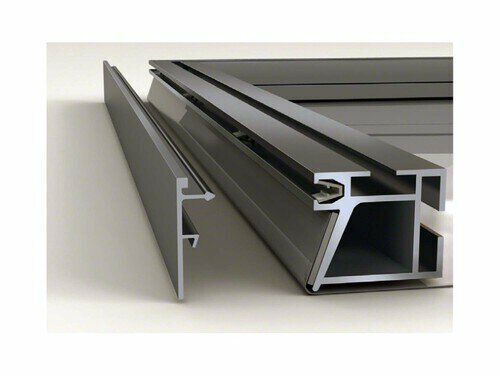 The various possibilities of bending of all Barrisol® Star® rail systems.